Chemist RNS & MoJoe are producers that are based in Walsall, collaborating together under the alias Triple S and also through their solo projects. 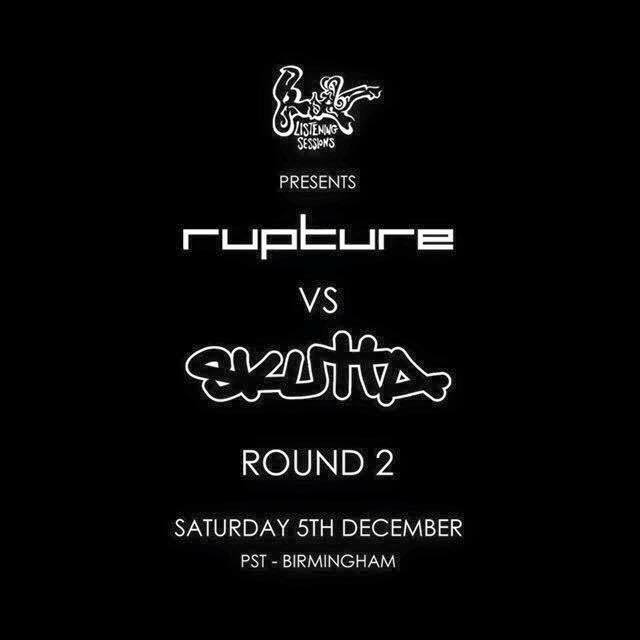 They create music within the “Bass Music” genre and are currently making serious movements in the underground Grime scene! They frequently hit up Bristol with their DJ performances and soon will be playing their first set with us at our forthcoming event on the 13th of November with Big Dogo Yogo. Q. Can you tell us a little bit about yourselves as producers and how you first became connected with Listening Sessions ? Chemist RNS: I love music and have always been obsessed by it as a listener. About 5-6 years ago I started trying to produce music, I was awful for a long time but stuck to it because I loved it. When I was younger I was exposed to loads of Bhangra and Reggae music from my mum. Then I started my own journey in music with hip hop/rap, metal, along with random chart garage and house tracks I was weirdly into around this time too. During secondary school I found my first electronic love which was Drum & Bass so that then got me into the original dubstep and grime sound which I still try to embody to this day. To be honest Drum & Bass gave me a whole new electronic world to explore, so after I discovered it I was listening to absolutely anything. I owe everything to DnB, my love of Grime, UKG, Bassline, House (proper House) Dub, Techno, everything! I naturally hold myself to a very high standard so it’s taken me a while to become confident in my sound, Listening Sessions has played a big part in that over the past year. I first attended last year and got such amazing feedback from everyone I spoke to, but me being me, I went away hearing what I was lacking in my own music and decided to work even harder to make sure I can match the high standards set by the Listening Sessions family and the producers I listen to! MoJoe: I first heard of Listening Sessions from the facebook group called Birmingham Producers Community that someone added me to, I can’t quite remember but it must be out of Abrax or SkudKid. I was heavily into Drum & Bass at the time, through learning to DJ with it, but I wasn’t happy with my productions compared to the tracks I was spinnin’, so shortly after I started to make tracks with Chemist RNS at 140bpm again and the rest is history. This was all a good couple of years before I landed at a Listening Sessions event for the first time and I wish I got myself down a whole lot sooner! Q. I first heard the “701 riddim” featuring Big Dog Yogo when you guys were down at the Listening Sessions showcase last month, can you tell me a little bit about how the “701 EP” came together ? Chemist RNS: The track MoJoe played at Listening Sessions was his remix of the original track featuring Big Dog Yogo. I have to say it’s a privilege and an honour to have Chameleon Audio head honcho remixing my track and what a track it is! I won’t say too much about it aside from it’s such a grimey banger, a lesson in how to keep it simple yet very effective as you guys heard that evening. The “701 EP” came about when I made the track and was in one of the spaces at the studio playing it on a system when Yogo walked past, started vibing with it and the bars flowed! He recorded on it soon after at MoJoe’s Chameleon Studios and the rest is history. MoJoe wanted to remix it, he got SK Productions to remix it, I went in for round two on a VIP mix and that was the EP locked. MoJoe: Its basically just me, trying to shine light on the music that I love that I have around me with the guys mentioned above! The Chameleon theme sums this up perfectly – Quality is the only goal, the vibe is ever changing! Q. I have seen that Chameleon Audio has been releasing since 2012, what’s the history behind the label and who is involved ? MoJoe: I opened my recording studio in Walsall around 2011/12 inspired by the name of the building and my varied musical taste; Chameleon. Working at it as my business for a couple of years along with many, many other musical projects, plus gaining a larger audience and client base from creating/co-producing the HOTBOX series on GrimeDailyNorth, it only made sense to create a label to start showcasing the talent around me that I appreciated plus my own music. 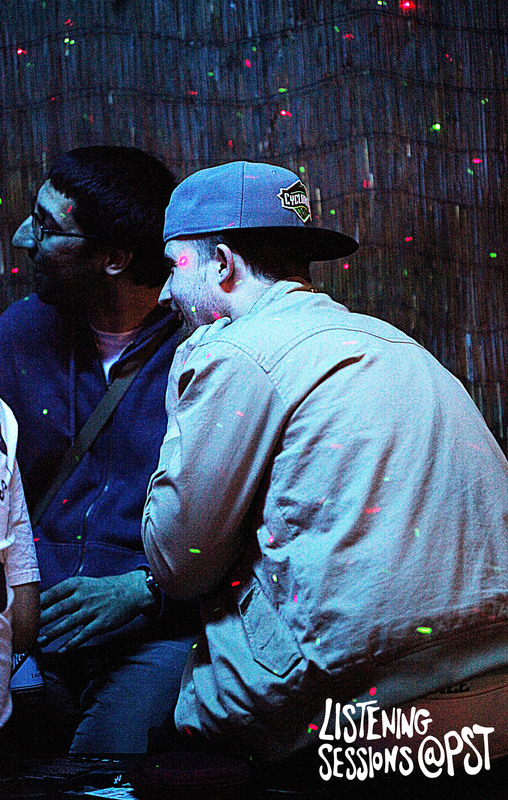 It started with my first mixtape – Green Musik Vol. 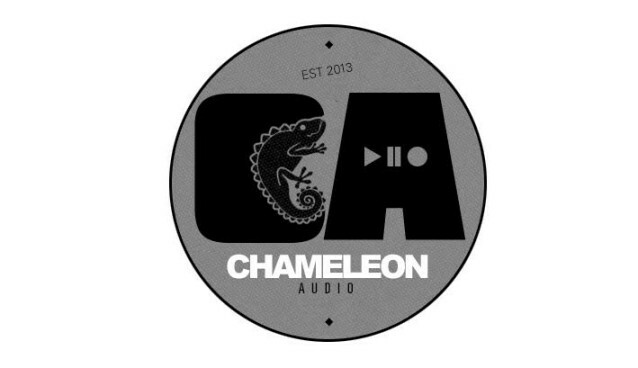 1 – in 2012 under Chameleon Recordings but due to unforeseen difficulties (that I was too stoned to notice) it had to change to Chameleon Audio around 2014. In 2013, the second release was from my long time friend, Brains For Breakfast, which we did a make-shift 2 week tour for and a film. “The Work. Rest. Play EP” is out now on Itunes, Amazon, etc and the D.I.Y film is on YouTube. 2013 was a very busy year in which me and Chemist RNS were starting to release tracks with the alias, Triple S. Naturally I released our first EP called Space Wave and one of our first projects featuring vocals from our most active client, Big Dog Yogo. Q. Its great to see that BBC West Midlands have been supporting your work as well as the P110 channel on youtube uploading the 701 music video. Do you have any future releases or shows on the way ? You can also get my track on Stare on Lengerz Volume 1 released by Project Allout Records out now on Juno Download. In the coming months I’ll be working on an album for Chameleon Audio, hopefully EPs for PAR and SM and mine and MoJoe’s collaborative alias Triple S will have an EP (or two) dropping on PAR. I’m also starting up my own “label” (for want of a better word) too but you’ll have to interview me again when it’s properly set up so I can reveal more info! MoJoe: SKIT at Sunflower Lounge on Dec 17th , I will be DJing for & in between some local rappers, including my boy PhundoArt. In terms of releases, me and Chemist have a couple EP’s stacked ready for release on Project AllOut Records. For Chameleon, Chemist should have an instrumental EP out very soon, I have a MoJoe EP with various vocalled beats ready but I am still trying to think of the best branding for it along with another instrumental EP from SK Productions that we need to decide a name for but the ideas just keep evolving so theres always more in store. 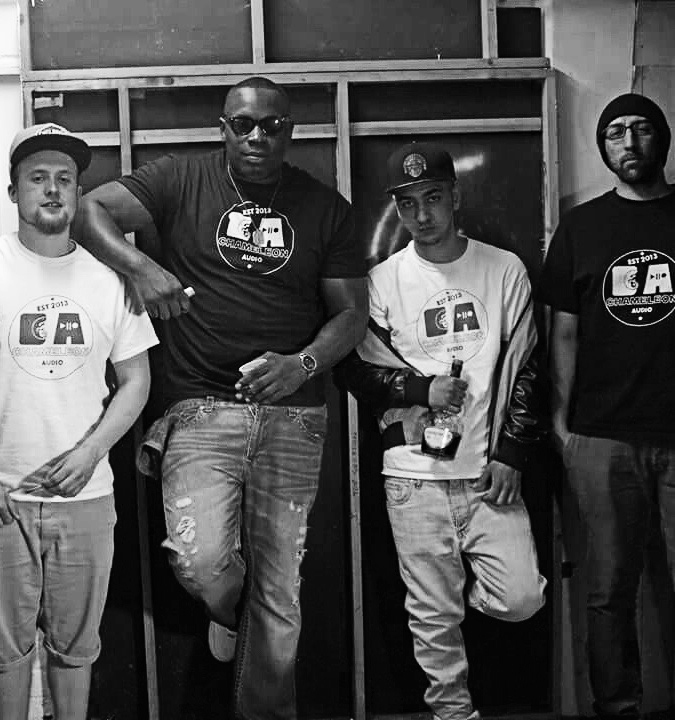 Make sure to catch Chemist RNS, MoJoe & Big Dog Yogo performing live at our forthcoming Listening Sessions LIVE event on the 13th of November here in Birmingham alongside, RTKAL, Trashbat and more.